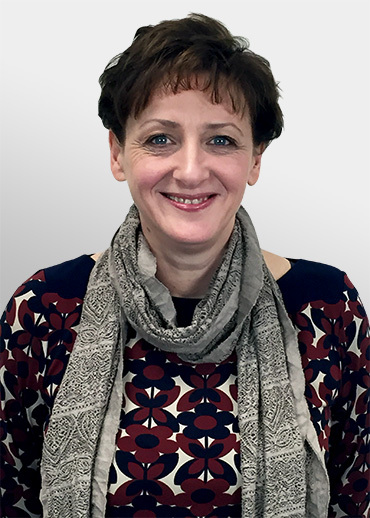 Tricia is responsible for driving AQA's strategic plan and transformation programmes and for leading the Operations, Customer Service and DRS teams in successfully delivering each exam series. She has over 20 years commercial and strategy experience across the UK and International retail, where she led commercial, strategy, business development and supply chain teams. In 2012 she decided to take on new challenges in the social sector, working at Marie Curie before joining AQA in July 2013. Since 2013 Tricia has been a trustee at HCT Group, a leading social enterprise in the transport industry which reinvests profits from commercial work into transport and projects in the communities they serve.